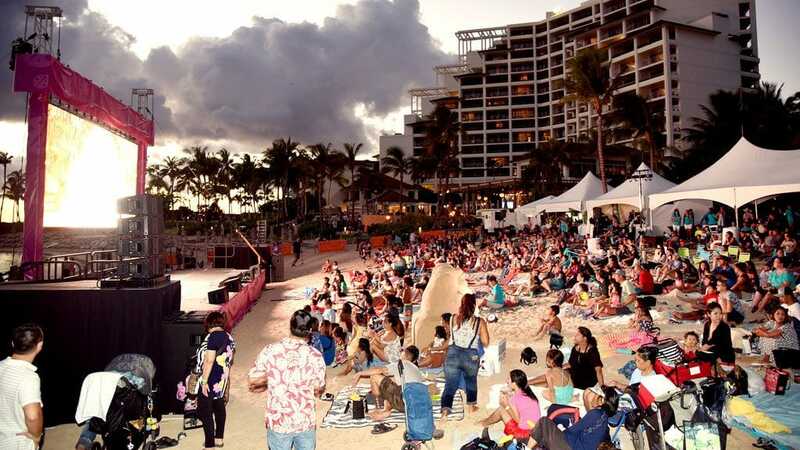 It’s called the Ko Olina Children’s Festival, but in actuality it’s an afternoon and evening of movies, activities, musical entertainment and more the whole ohana will enjoy. 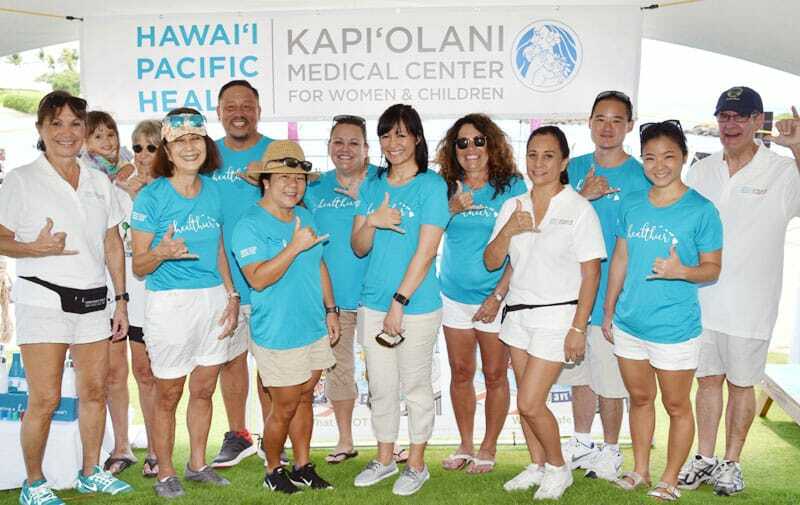 “Kapi‘olani Medical Center is a valued partner for the festival, and they’re actively involved with the implementation of it,” Nelson said. In addition, kids at the festival can take a photo with Winnie, the medical center’s therapy dog, and receive a souvenir gift — maracas that light up — to match this year’s theme, “Coco.” The Disney/Pixar blockbuster tells the story of a Mexican boy named Miguel, an aspiring musician who learns about his family’s history during an adventure in the Land of the Dead. A sunset screening of “Coco,” which won Oscars for best animated feature film and best original song, is certain to be a festival highlight. Also attracting crowds will be the Slime Design workshop led by Jasper Wong, illustrator, pop-culture artist and founder of Pow! Wow! (powwowhawaii.com). He’ll teach kids to make slime from everyday ingredients such as water, glue, shaving cream and food coloring. Honolulu Community College’s Music & Entertainment Learning Experience program, which trains students for careers in the music industry, will operate the Studio Mix booth, where keiki experiment with mixing separate tracks of a song. At the station set up by the Blue Zones Project (hawaii.bluezonesproject.com), you can create art while exercising. As you pedal the “spin art bike,” paint squirts onto paper, producing an eye-catching, multicolored pattern of lines and spirals that you can take home and frame. Where: Kohola Lagoon 1 and the Halawai Lawn at Aulani, A Disney Resort & Spa, Ko Olina Resort, Kapolei. Admission: Presale tickets for adults are $25 through 11:59 p.m. Friday at kcf2018.eventbrite.com. Prices at the door will be $30 for adult; $15 for ages 4-12 and free for kids 3 and under. Parking: $10 (cash only). Signs to lots will be posted on Aliinui Drive. Free trolleys will run to festival sites from noon to 9 p.m.
Notes: Food and beverages will be sold. Use of plastic containers, utensils and straws along the shoreline is discouraged. Please bring reusable cups and flasks to refill at water stations. This is a smoke- and alcohol-free event. • Dia de los Muertos (Day of the Dead) activity: Decorate skulls and skull masks made of marzipan and marshmallows. • Lucky Strike Activity Zone with games such as Jenga, Connect Four and bean-bag toss. Nightly rate of $309, valid Friday and Saturday. Free programs include movies under the stars; storytelling around a fire pit with props, puppetry and special effects; and Aunty’s Beach House activity center for kids 3 through 12 offering crafts, video games, movies and more. Prices start at $375 per night, good Friday to Sunday. Includes daily buffet breakfast for two, 15 percent off spa treatments and discounted valet parking of $17 per day. Free Camp Kohola program for keiki 5 through 12 runs 9 a.m. to 9 p.m. daily.